Is culture critical to a company’s success? 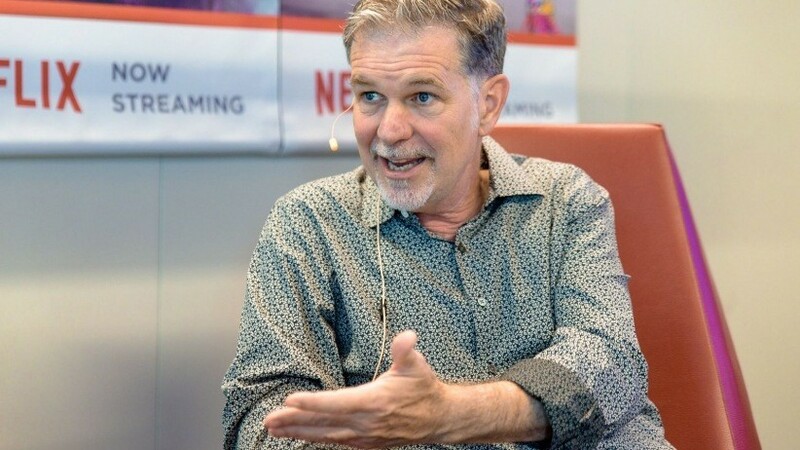 While some founders say “no,” believing strategy trumps culture, Reed Hastings is all about instilling strong principles at work. As the CEO and founder of Netflix, the company’s culture has spawned a sort of movement. It’s even studied by a host of other founders and professional schools. Culture is essential, says Hastings. It helped the company pivot—allowing it to shift from just delivering movies to people’s mailboxes to building an original content business that streamed directly to people’s televisions. As a result, the company scaled at a rate few predicted. To get there, employees needed to be all in. “Reed knew he needed flexible problem-solvers who could change with the times, says Reid Hoffman, LinkedIn co-founder, Greylock partner and host of Masters of Scale, a podcast series examining counterintuitive theories to growing a company. In the eighth episode of Masters of Scale, Hastings shares how Netflix’s culture came together and how he was shaped by the dysfunctional culture at the company he’d founded previously. He also explain which principles truly drive his company’s unique culture—a few of which are detailed below. Employees at Netflix ask themselves one simple question when making decisions: ‘What’s best for the company?’ This guides their thinking whether they’re producing content or deciding to upgrade to business class. “We don't give them any more guidelines than that and some people that frustrates but those are probably not the people that's a good match for Netflix,” he says. This framework is an example off “first principle thinking,” or the belief that each action at a company should go back to its foundational roots. This thinking helps give every employee a simple framework that’s both easy to remember and to execute upon. At the heart of Netflix’s culture is a carefully crafted document known as the “Culture Deck,” which breaks down Netflix’s mission, hiring principals and expectations. It not only gives guidance to current employees, but is also lets potential staffers know what they are getting themselves into. It comprises 124 slides and required a lot of thought – and explaining. But each slide gets to the heart of how Netflix commits to its team—even the one for those who get fired, detailing that “adequate performance gets a generous severance package.” In wanting the best for all employees, the company will set up even those let go for future success by providing a compensation package large enough to let them regroup. “We try to always emphasize honesty so you can always ask your manager, ‘Hey if I were leaving, how hard would you work to change my mind to stay?”’ says Hastings. It’s designed to encourage staffers to check in with their managers—and avoid surprises. This sort of keeper test can even help build morale, says podcast guest and Serial entrepreneur Margaret Heffernan. She explains it can help purge a company of “brilliant jerks” and make it easier for everyone to work together, rather than compete.